And the night, night is as black as the sea, oh yes. “Peace in the Valley” is a 1937 song written by Thomas A. Dorsey, originally for Mahalia Jackson. The song became a hit in 1951 for Red Foley and the Sunshine Boys, reaching No. 7 on the Country & Western Best Seller chart. It was among the first gospel recordings to sell one million copies. Foley’s version was a 2006 entry into the Library of Congress’ National Recording Registry. 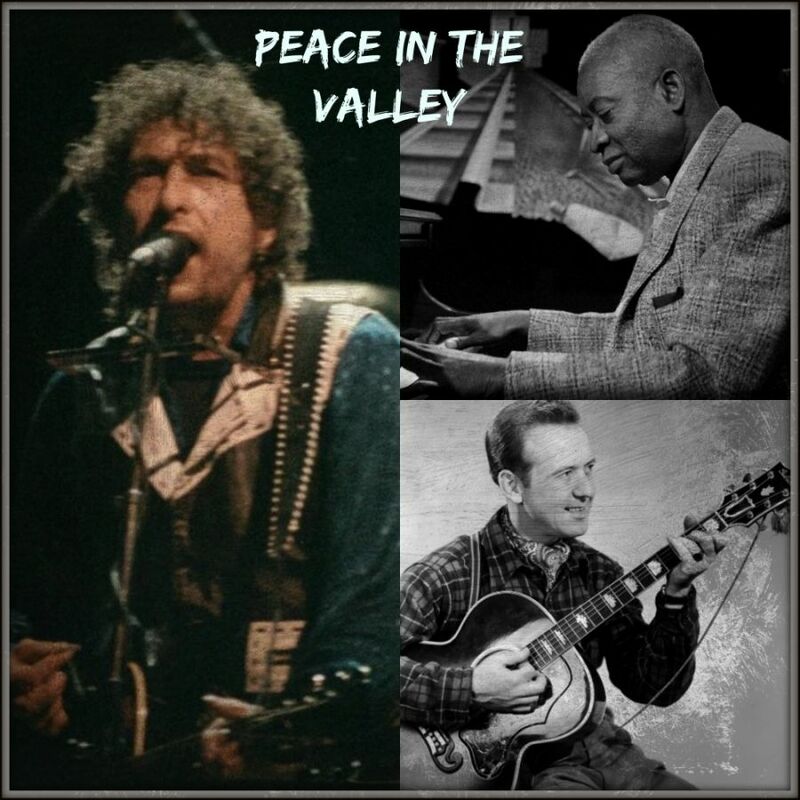 Important recordings of ‘Peace In The Valley’ include the Red Foley version that established the song, Elvis Presley’s 1957 single, and Johnny Cash’s 1969 recording, which was included on the massively successful album “Johnny Cash At San Quentin”. Other recordings of note are those by Sister Rosetta Tharpe, Tennessee Ernie Ford, and the Original Five Blind Boys of Mississippi. 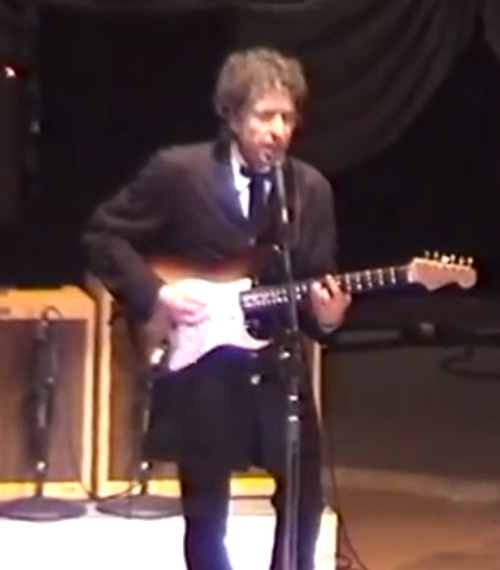 By the time Dylan came to perform the song in 1989 he would surely have known all of the above recordings. 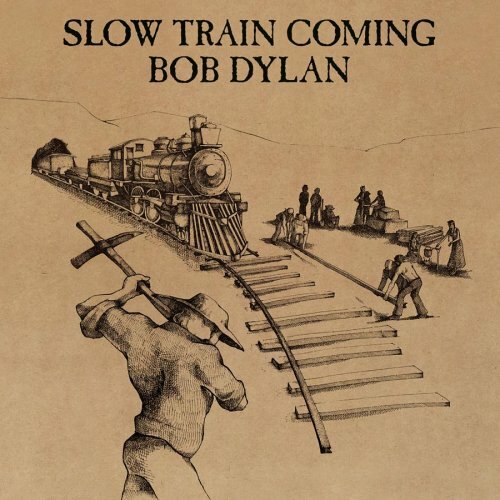 Man Gave Names to All the Animals is a song written by Bob Dylan that appeared on Dylan’s 1979 album Slow Train Coming and was also released as a single in some European countries. It was also released as a promo single in US. The single became a chart hit in France and Belgium. 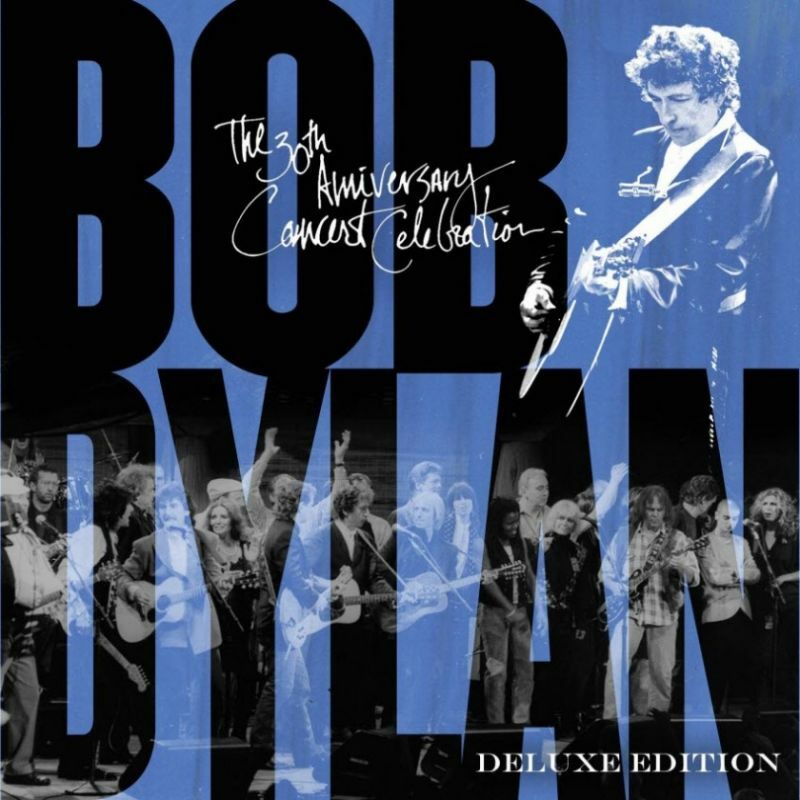 However, the song also has detractors who consider it the worst song Dylan ever wrote. A 2013 reader’s poll conducted by Rolling Stone Magazine ranked “Man Gave Names to All the Animals” the 4th worst Bob Dylan song, although the hit single from Slow Train Coming, “Gotta Serve Somebody” placed second. I love’em both. 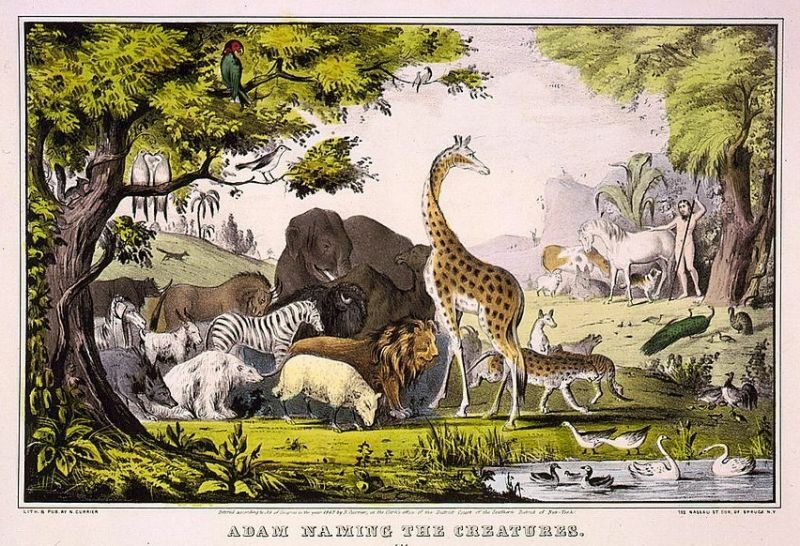 Man Gave Names to All the Animals has been covered by multiple artists, I’ve picked three of my favourites. Taught the clouds how to cover up a clear blue sky. And Im a gonna sit right here until I die. 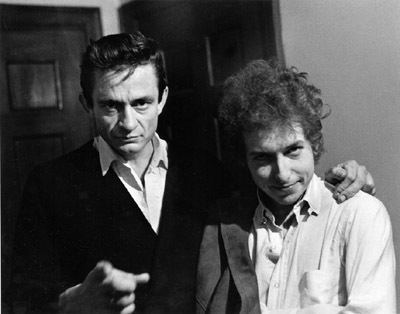 Bob Dylan and Johnny Cash became friends at the 1964 Newport Folk Fest where they both performed (they had corresponded some time before this and they bumpen into each other in New York in 63 backstage at The Gaslight cafe) , Johnny Cash the seasoned country legend and Bob Dylan the new golden boy. They spent the evening picking in Joan Baez’s hotel room with June Carter Cash, Joan Baez, Jack Elliot and others. 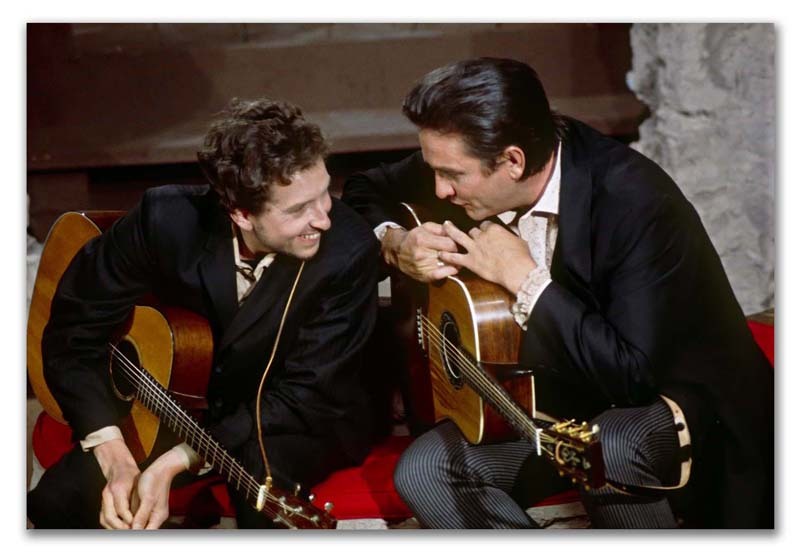 As the story goes, Johnny Cash took Dylan aside and handed him his Martin guitar as a gift, a gesture of honor among country musicians. Their paths crossed on several occasions, and they recorded and performed together many times.